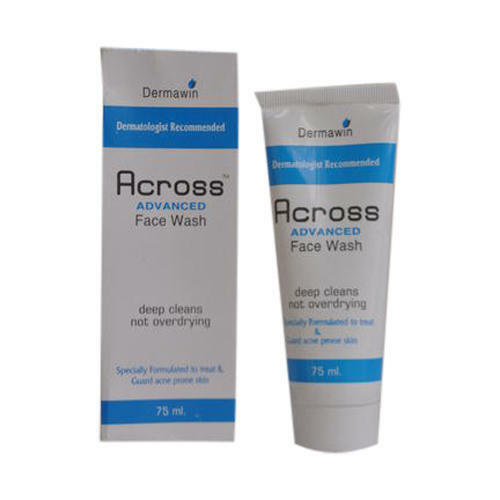 Owing to our enriched industrial experiences, we are committed to providing a wide variety of excellent quality Anti-Acne Face Wash. Established as a Sole Proprietorship firm in the year 1993 at Mohali (Punjab, India), we “Dermawin Pharmaceuticals” are a leading Trader of a wide range of Pharmaceutical Powder, Pharmaceutical Shampoo, Pharmaceutical Ointment, Herbal Hair Oil, etc. We procure these products from the most trusted and renowned vendors after stringent market analysis. Further, we offer these products at reasonable rates and deliver these within the promised time-frame. Under the headship of “Mr. Karamjeet Singh” (Managing Director), we have gained a huge clientele across the nation.